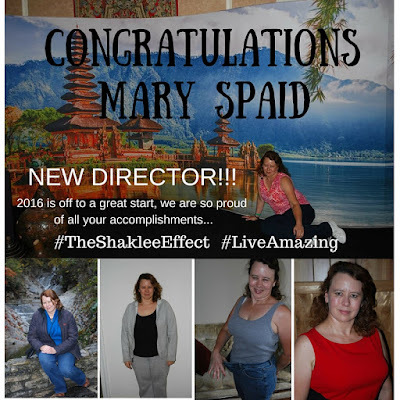 So proud of Mary Spaid for all of her accomplishments. She is ROCKING 2016!!! With that said, let's talk about finding those leaders like Mary. Business mentor Dan Kennedy made these comments about hiring. I have edited some of the full article... I find it interesting as an overall 'take' of WHO our future sales leaders ARE. I hope you find it useful. "YOU cannot afford to spend lots of precious time with those who aren't tough, resilient, results focused, 'on the bit' as we say in horse racing. There are racehorses deterred by (offended by) mud kicked up in their faces or downpours of rain or bitter cold, and if you run a racing stable for profit, you send them on down the road. None of your oats for them. There are also racehorses unaffected by any unpleasantness: with blinders on, focused mind and heart of a champion competitor, they let it all bounce off and keep moving forward. If you are running a stable for profit, they are the only ones you can keep in the barn." The next time you are working with a "future" leader for your business, ask yourself will they stick with you when the going gets rough?